Hello Ladies thought I would bring you a comparison between two bronzers that I have tried. One is a high end product and the other a drug store product. Keep reading to find out the results, and what I would recommend for you all to buy. The two brands are Smashbox and Rimmel London. 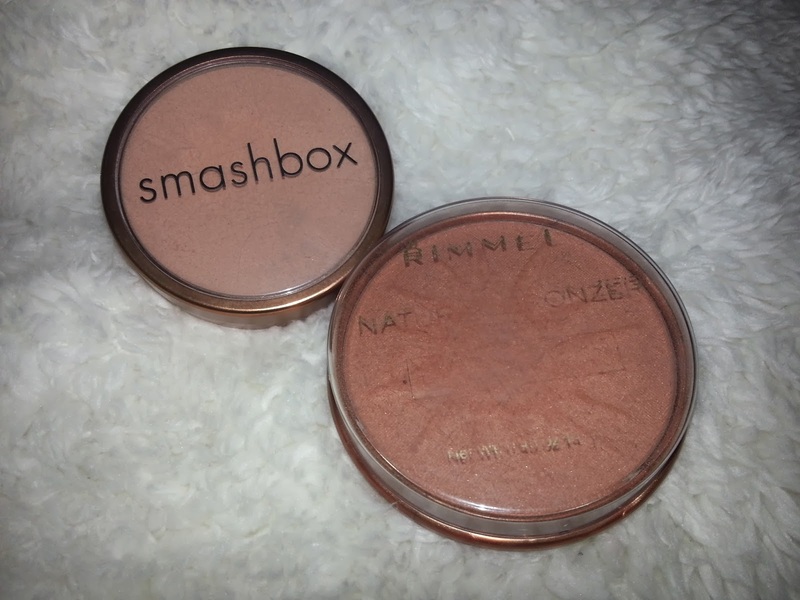 I have been using the Rimmel London one for many years which is why you can hardly read what the case said on the front, the Smashbox bronzer I purchased early this year, so I have been able to compare these for a while. 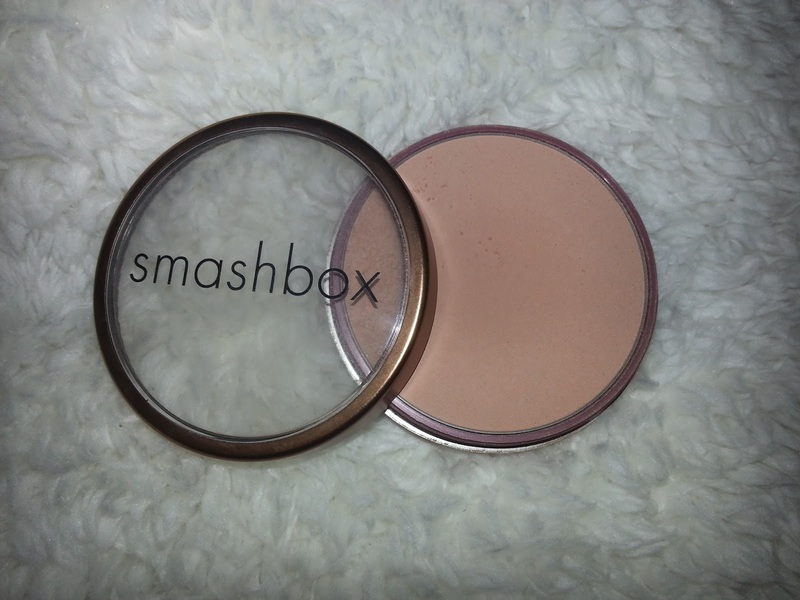 The Smashbox bronzer cost : £23 (High end). The Rimmel London bronzer cost: £5 (Drug store). There are no swatches for these as they are not so easy to see on my arm or hand unfortunately. Smashbox Bronze lights in Sunkissed Matte…. I bought this bronzer early this year as I wanted to try this new brand available in stores and was told it would be a perfect bronzer to use as Kim Kardashian uses this bronzer to achieve her makeup look, I thought it would be good to give it a go as Kim Kardashian is known to have amazing makeup to achieve her contours and highlights which she is renowned for. Unfortunately I would have to say this was disappointing when I tried it at home! I had such high aspirations for this matte powder however, I found I had to keep building the bronzer up to achieve a small glow to my areas of contour. At the time I had a very pale skin tone due to it being winter so there was no reason to why this would not show up well. However after building up the matte powder it does give you a lovely look but like I said it does take a while to do, I think this may be due to the powder being so compact and does not loosen easily and I had to really press to get some on my brush. From the photo you can tell I have not used it that much due to it not being as dark as I was lead to believe. 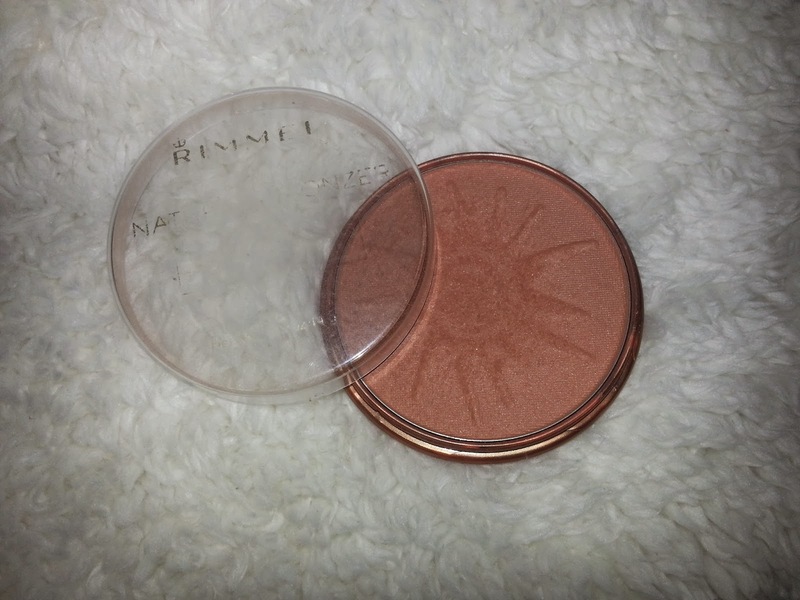 Rimmel London Natural Bronzer in Sun Glow 025……. I did buy this bronzer a number of years ago when I first started wearing makeup and I have to tell you I don’t know why I stopped using it, I LOVE IT! You do not need much at all on a brush, just a small amount will do perfectly, and it is so easy and nice to apply, it gives you a lovely glow and will give you a really lovely and defined contour. There is a small shimmer to this bronzer however it is not an in your face shimmer it gives you a more glowing complection and gives you that perfect sun kissed look, hence the name sun glow. And what is better this bronzer is cheap and available nearly everywhere. During the day this bronzer lasts really well and does not wear off, I have never had to touch up my bronzer once I have applied this. I would definitely recommend this to those of you who are starting with makeup. Comparing the two it is probably obvious to you all which bronzer I prefer, and that is the Rimmel London Sun Glow, with outstanding results. I have nothing against Smashbox if you have read my other posts but there bronzer did not stand up to what my expectations were of it and in this case Rimmel London took 1st place. From the packaging you are able to tell the high end from the drug store brand as the Smashbox bronzer does look more appealing with the screw top lid, rather than the Rimmel London where the lid does fall off a lot. However for those of you starting off definitely go for the Rimmel London. The colours I have used may work for me but may not work for all of you reading so I would definitely suggest that you try to try the bronzers on in store, especially before you pay a lot of money for a brand that may not work for you like I did, (Learn from the mistakes). I hope I have been able to help you choose which you would like to try, if you have any comments or reviews of your own please leave them below so others can read about your experience. feel free to leave suggestions below or on my Facebook and Twitter. Starstruck by Paige Thomas: my book review !